It's hard to think of back to school this time of year, but this sale is fabulous if you're thinking ahead! 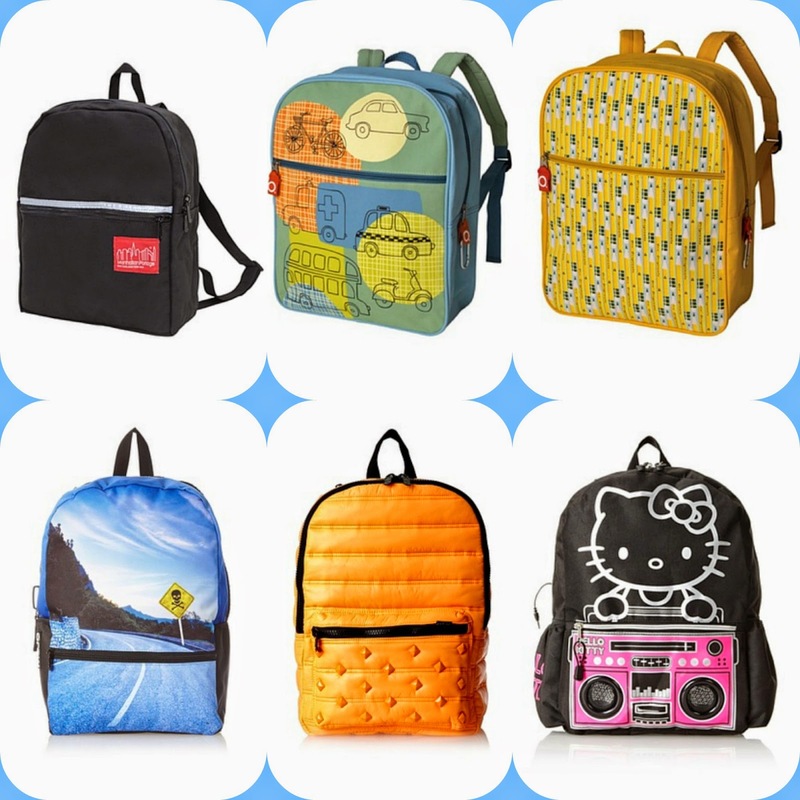 Most backpacks pictured are $15-$17 shipped (reg. $25-$45)! Plus, refer you friends and earn $30 in FREE credit!